Omega fatty acids are necessary elements for the body. They offer great help in lowering triglycerides and increase HDL cholesterol. It’s a well-known fact that Omega 3 fatty acids are highly effective in eliminating symptoms auto immune disorders and inflammation related illnesses. There are many marine sources of Omega Fatty acids including fish, krill and squid oil. Obviously, the marine oils aren't suitable for vegetarians; however Chia seeds (also called salba) offers vegetarians a powerful option to Omega Oils 3 and 6. 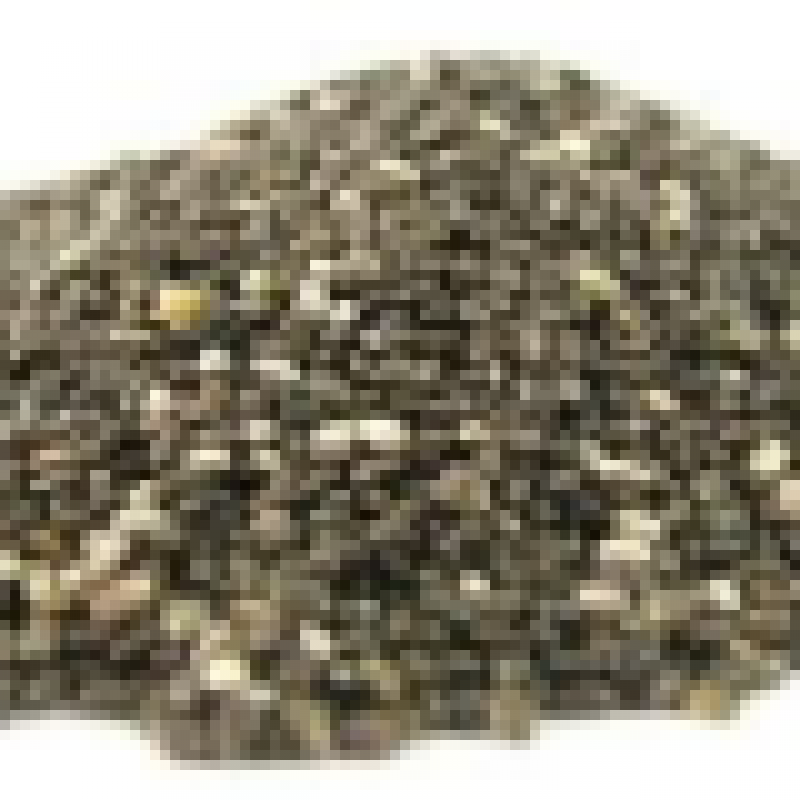 Chia seeds provide a larger amount of omega-3s and nutrients, in smaller and much safer amount. Chia seeds contain less saturated fat and are easier to digest. Chia seeds are less expensive for the amount of omega nutrition received and store longer than other alternatives like fish oils gels or flax seeds. Incorporating Chia Seeds into your diet can be easy with making a gel or adding tin your existing recipes. Eating the seeds raw is the best way to retain all of the nutrients and fiber. Chia seeds were a staple food of the Aztec over a 1000s years ago and was accepted as payment to priest for taxes and to give tribute.